What is the cost per square foot when building with Olivera? This is the most common question we get… and the most difficult to accurately answer. Until we have had the opportunity to meet with you and determine the scope of the project, we can’t give you an accurate answer. Many factors effect your cost per square foot, such as the cost associated with the amenities you choose, the amount of covered porch area, the community requirements, the topography of your lot, the need for a water well and/or septic system, the distance of your home from the street, whether or not you want a pool, sport court, or other feature… the list goes on and on. We take the time up front to get to know you and understand your lifestyle. With this in mind and the budgetary goals identified, we walk you through the process and deliver a fixed price cost sheet that identifies all the components of cost associated with your project. When we meet, you will receive a comprehensive list of everyone we have built for since 1972. We encourage prospective clients to contact several of our past clients and learn about our product and process. In the meantime, please read some testimonials from our clients <here>. What awards and industry recognition have you received? We consider Olivera Construction to be the best builder in our area. 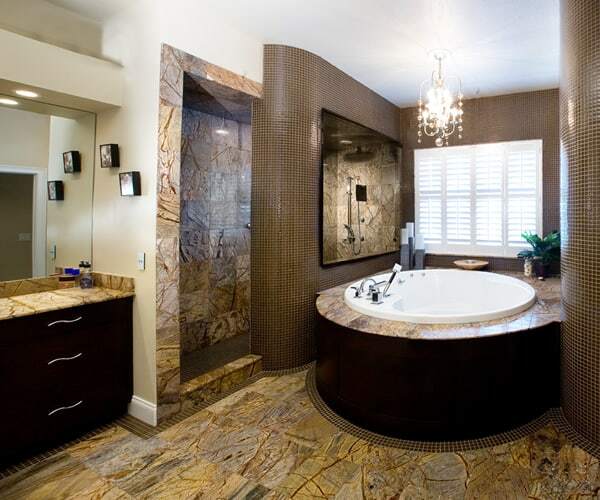 Olivera Construction has been honored with many awards throughout the years. In addition to several others, we’ve received the prestigious Home of the Year award from the Polk County Builders Association numerous times for categories including the Luxury Home Category. While the awards and peer recognition are gratifying, our most valued compliments come from our customers. We’d love to have you talk to a few of them before you select a builder for your next custom home. 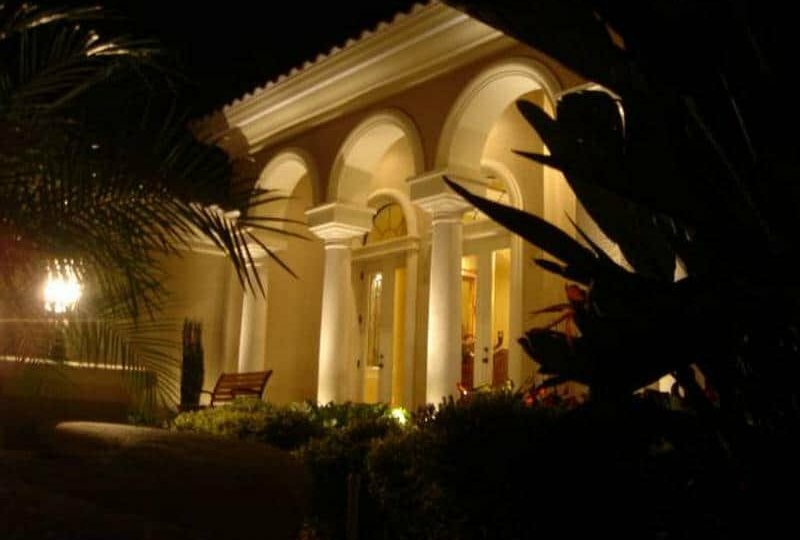 We have worked with many of the prominent architectural and design firms in the Lakeland area throughout the years. We have found that some clients come to us with the desire to use a specific architect/designer and we are happy to accommodate that request. If you do not have a preference, we spend time with you to learn about your design criteria and then offer a recommendation of an architect/designer that we feel will fit the project.